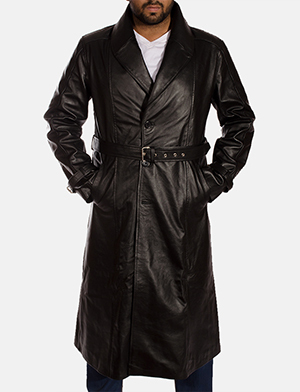 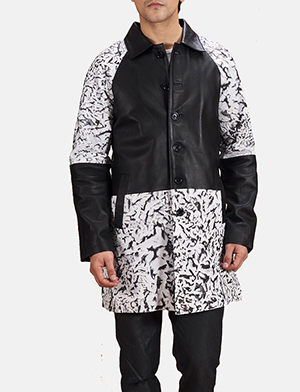 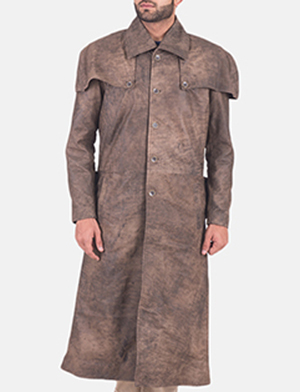 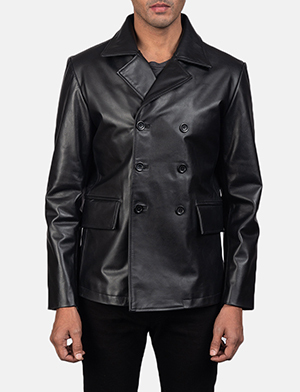 Leather coats have an innate quality that enable design, craft and wear in many more ways than one. 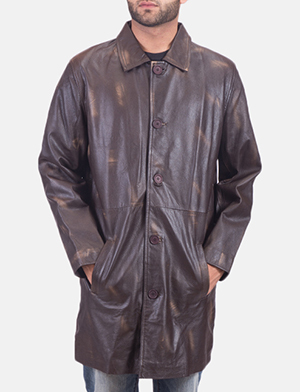 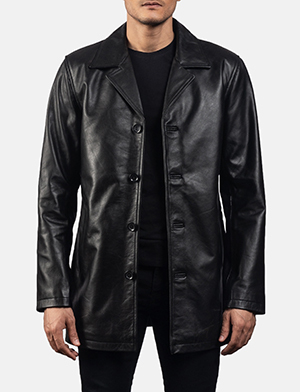 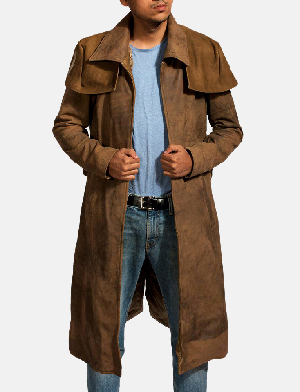 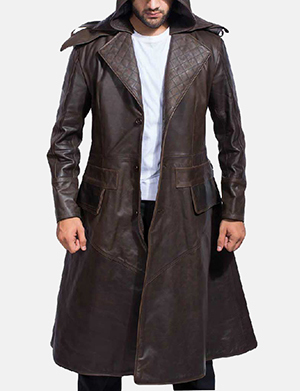 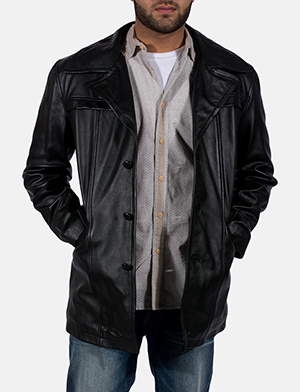 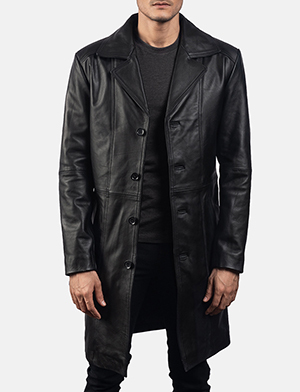 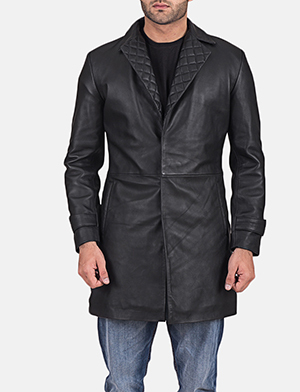 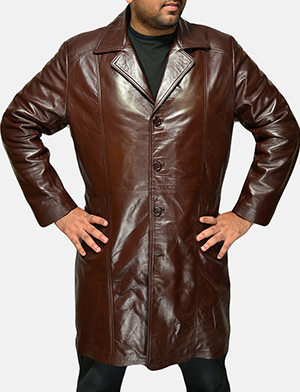 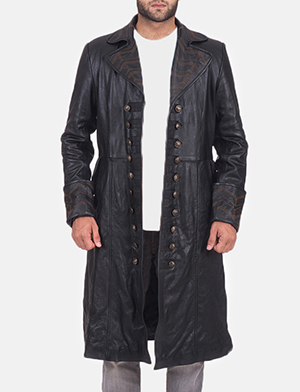 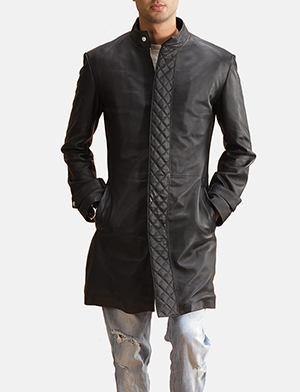 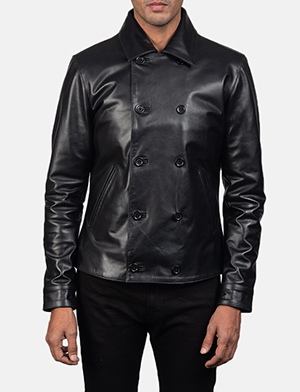 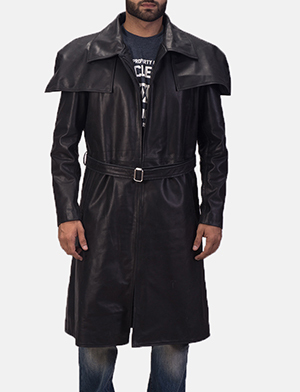 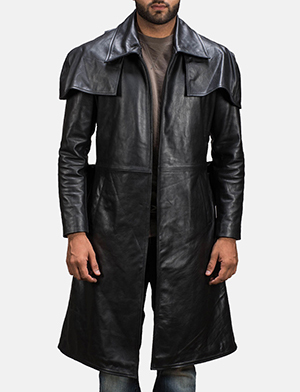 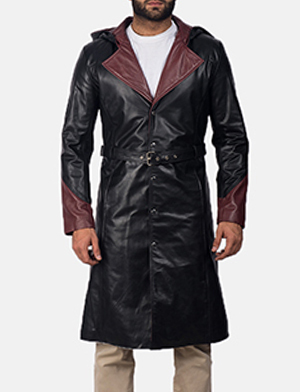 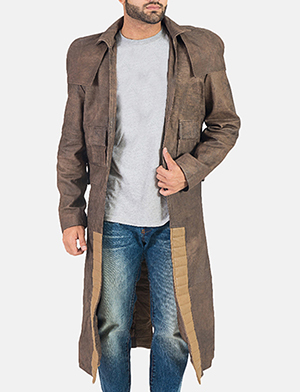 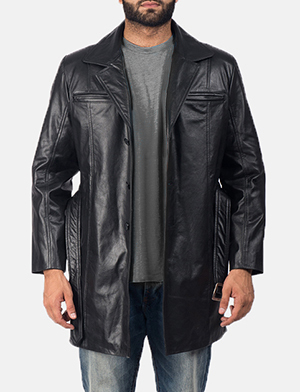 Speaking of leather coats for men in particular, The Jacket Maker will give you numerous options that you can choose from. 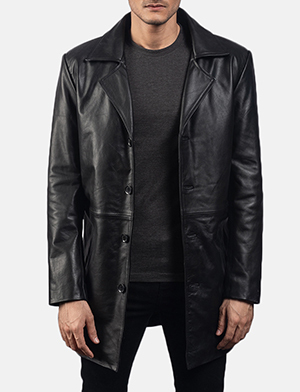 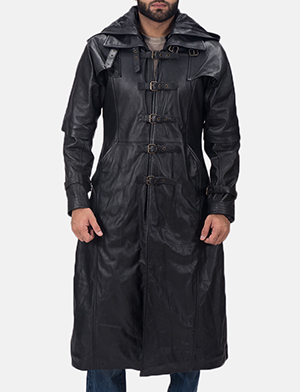 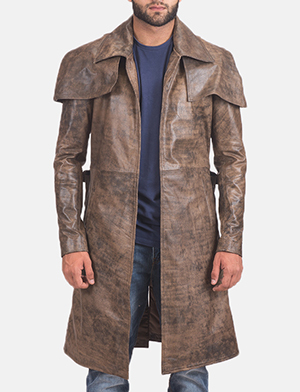 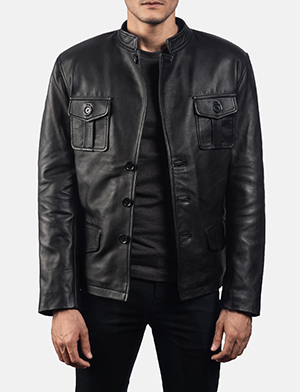 What was once strictly a functional piece to own, leather coats now carry a unique style element that distinguishes itself from the typical men’s leather coats. 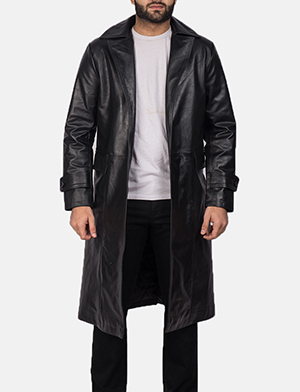 Based on colour, length, detail and fit among other striking qualities, you can adapt leather coats for men, based on your lifestyle, need and usage. 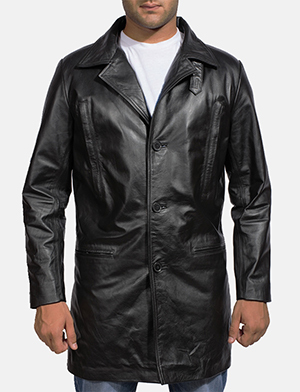 At The Jacket Maker nothing is too complex or impossible to craft which is why we encourage you to think outside the box when selecting a leather coat for yourself. 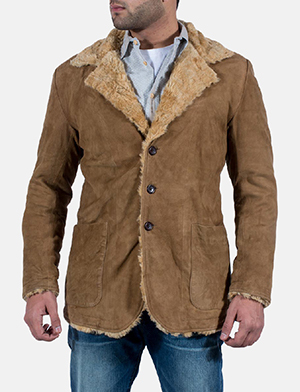 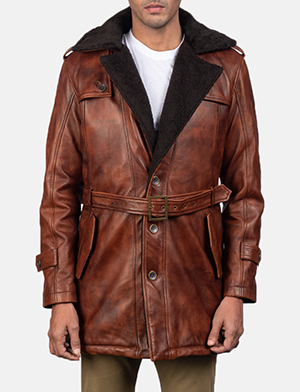 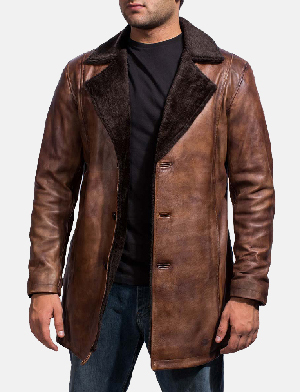 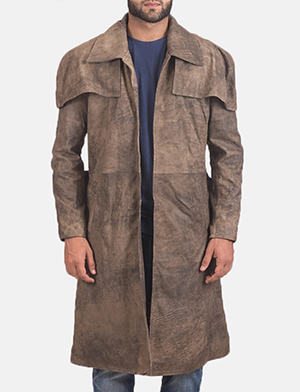 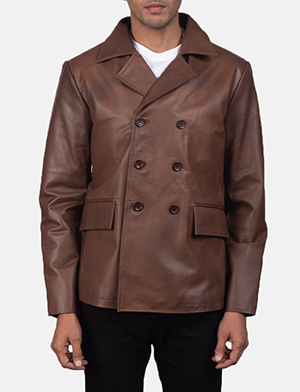 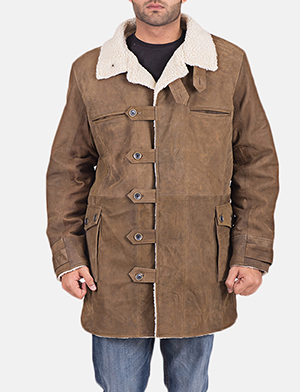 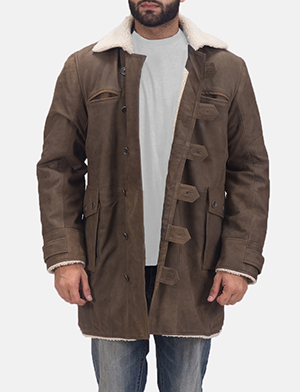 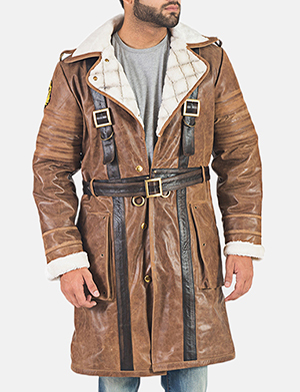 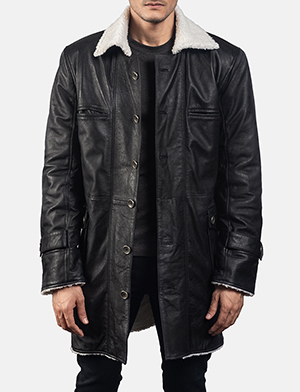 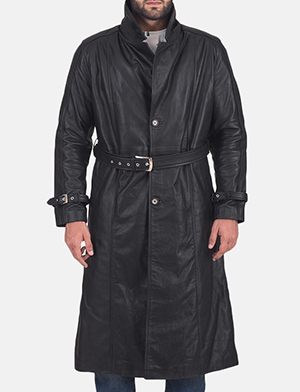 Many of the leather coats for men are crafted using aniline or semi-aniline leather, nappa or nubuck, suede or a distressed finish leather that is ideal for a vintage look. 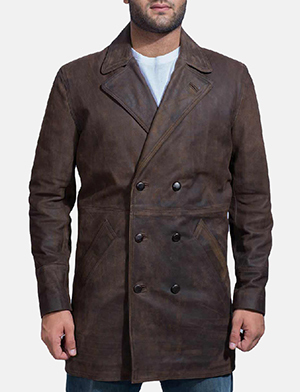 Leather coats for men may have undergone a change but we’re here to help you undergo an impressive discovery as to what is possible and what works best, within the realm of quality men’s leather coats. 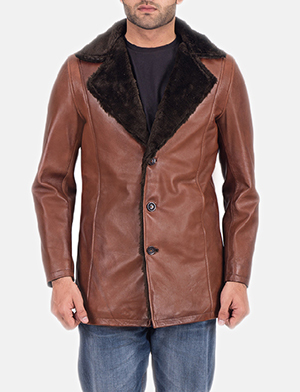 Many of these are made with goat skin, sheep skin or lambskin and yes, even buffalo and cow hide. 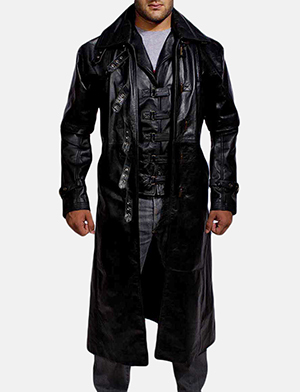 As many questions as you may have, our helpful customer service team are here to answer and help you in any way possible. 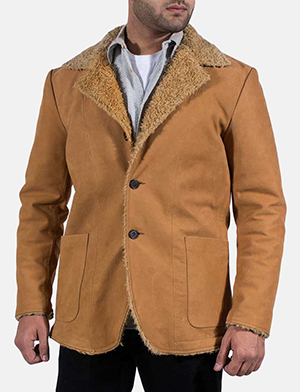 Remember making a request is just a click away so make your request to The Jacket Maker today!